Week 15 of my 52 book reading challenge (1 book per week for a year) is A collection of short stories. 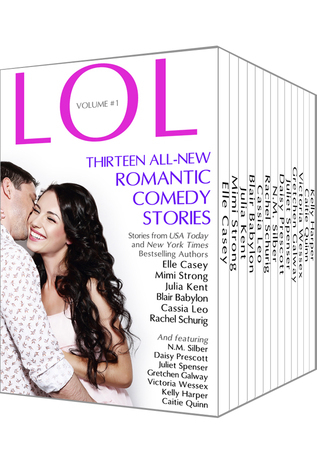 My chosen book this week is LOL, a romantic comedy anthology. 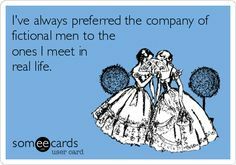 It includes 13 love stories by Daisy Prescott, Mimi Strong, Elle Casey and more <3 . I'm reading volume 1. Volume 3 was recently released. Here's the very first issue of LOL, a NEW romantic comedy series! Peaches Monroe returns to Los Angeles a married woman. But there's trouble in paradise. Her new husband won't invite her to the film set of his vampire-drama TV series. Peaches doesn't take no for an answer. When Melissa takes one last farewell tour of an internet dating site, and she sees a listing she can't ignore. She sends a quick note to the guy, congratulating him on his creativity. When he writes back, he makes her an that's ridiculous and impulsive, but what the heck … you only live once, right? Jody Lapinski is a plus-sized chemist with a problem. The despicable Simon Brogan has moved into the upstairs unit of her house. In high school, Simon was an arrogant, heartless jerk. She's not going to forgive him now just because he's gorgeous and successful. Not after what he did. Charley Parkhurst has been in love with moneyed, gorgeous Ford Dalio for five long years. When Ford whisks her away for a weekend in Paris to crash a royal wedding, Charley thinks he might finally pop the question, but Ford has other plans. Daisy and Daltrey finally have a shot at happiness. They just have to handle a national tour, the pressure of fame, Daltrey's bickering family, a few crazed fans, and the lingering demons of Daisy's past. Easy, right? It’s a big day for tattooed rock star Haden Cooper. His girlfriend, Maggie, wants to bake him a cake. What are you reading for week 15?